With Bruce in the USA, the Bruce Springsteen Tribute Band post-Christmas treat is an amazing recreation of one of Bruce Springsteen & The E Street Band’s legendary concerts. Matt Ryan played The Boss for eight years in the famous Legends In Concert Las Vegas tribute show before giving Springsteen his own dedicated show. 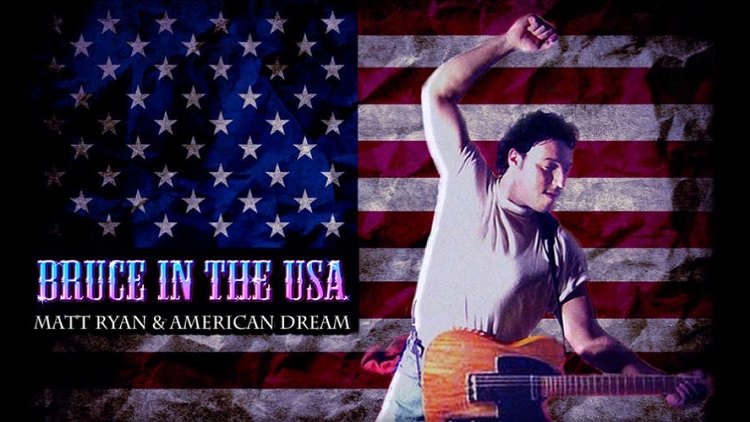 Bruce in the USA debuted in Vegas in 2004, and has been a hit ever since across America, including successful shows in Springsteen’s home town of Asbury Park, New Jersey, and in New York, where they were joined onstage by the late Clarence Clemons himself. You’ll rock out to a full complement of classics, including “Thunder Road,” “Hungry Heart,” “Born to Run,” and many, many more.